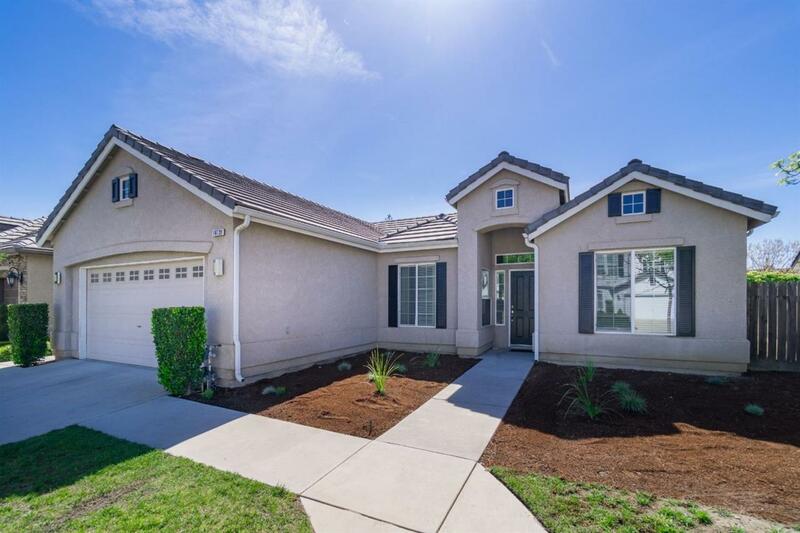 This stunning 4 bedroom, single story home, located in Clovis North School District is ready for its new owner! 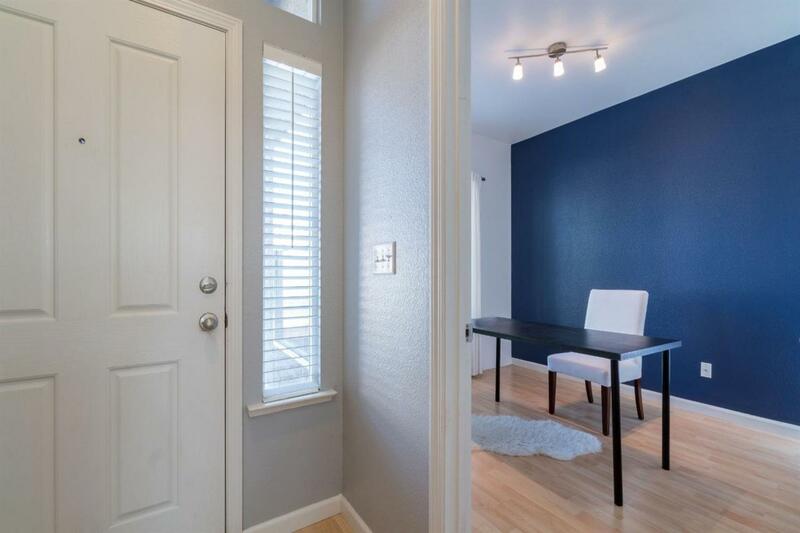 When you arrive you will be greeted with soaring ceilings and tons of windows which allows in plenty of natural light! The spacious living room features a cozy fireplace, which flows nicely to the eating area and gorgeous kitchen. The kitchen features tons of cabinet and countertop space, nice white appliances, and a walk-in pantry. The isolated grand master suite has high ceilings and the lovely bathroom has a soaking tub, separate glass shower, dual sinks and a walk-in closet. The backyard features a covered patio for those hot summer days, extended concrete area, and a good size side yard. And the garage has built in cabinets for extra storage. 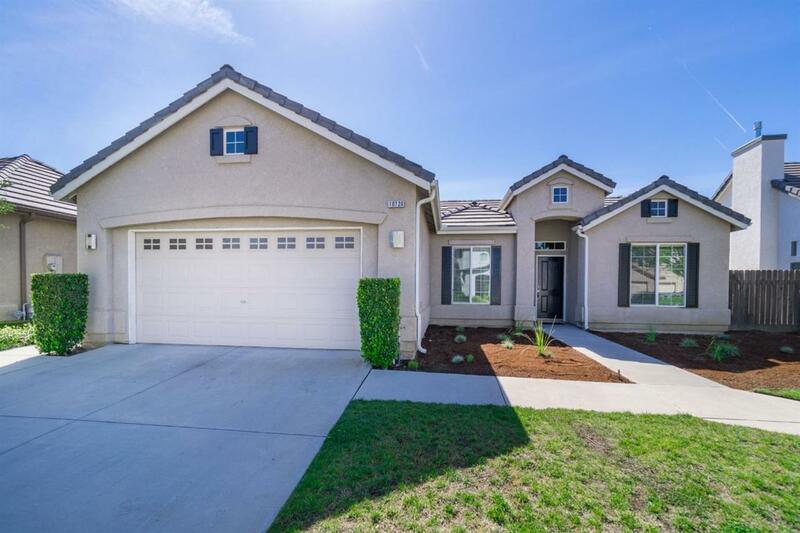 This home is ready to move in and located in one of the most desirable areas of Fresno! Call and make your appointment today! 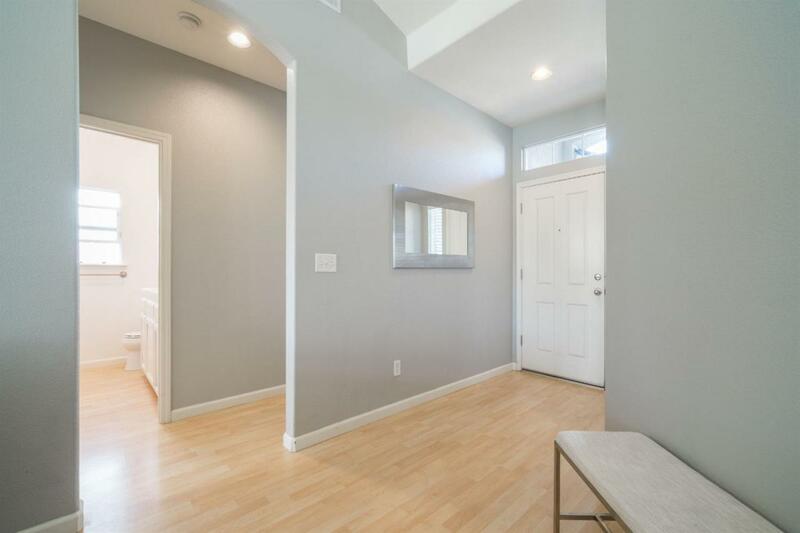 Listing provided courtesy of Darla Togo of Real Living Diamond Realtors.